Sorry for the lack of blog lovin’ this last week folks! I am back in the UK at the moment catching up with old friends from school, spending time with my family and generally just enjoying being home. I somehow managed to pack a little bit of sunshine with me also, as only yesterday I burnt my back out in my garden! 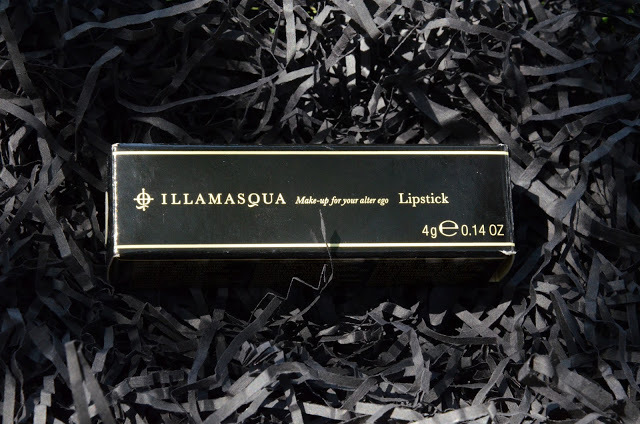 I hope everyone is enjoying the nice weather just as much as little old me.I have been meaning to post this for a little while now, my latest Illamasqua Haul! 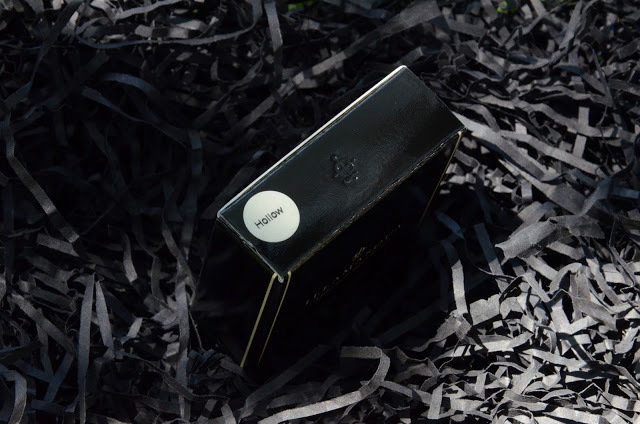 Ever since Illamasqua offered a ridiculous 50% discount off all products on their website, I have seen similar hauls to this popping up all over the show! 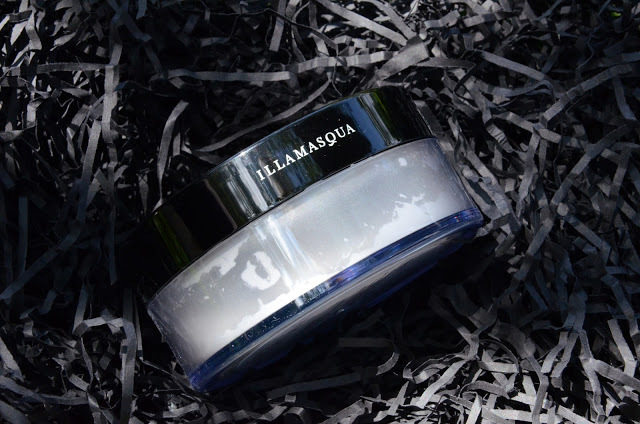 I have loved Illamasqua for a few years now, and I can proudly say I am a very loyal customer. 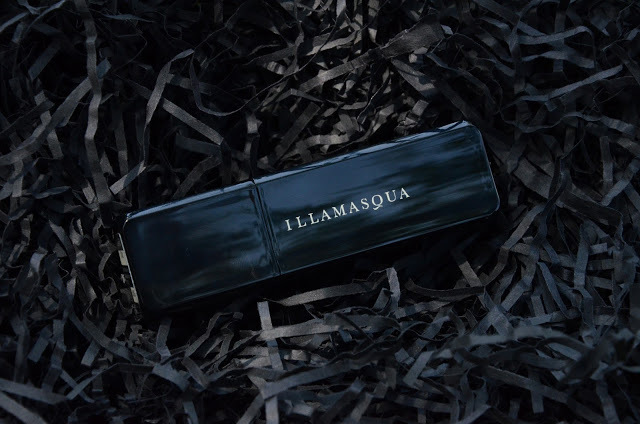 My professional make-up kit is full to the brim of Illamasqua make-up! If any of you would like to see my full collection do let me know and I shall pop up a little post. So what did I buy this time around? 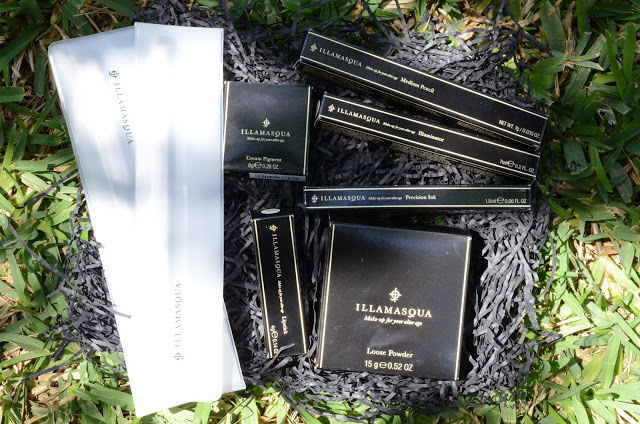 Before adding anything to my Illamasqua Online Shopping Cart, I reached out on Twitter to my fellow Beauty Fanatics! 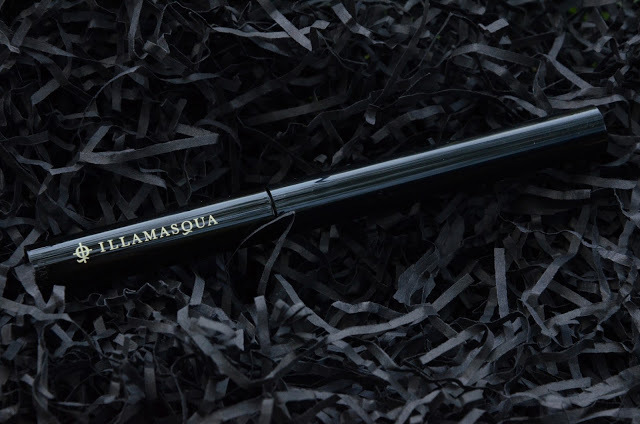 I asked, out of all the Illamasqua make-up, what products were your must-haves? This Cream Pigment, specifically the shade Hollow, came up over and over in response to my tweet. So, of course I bought it. 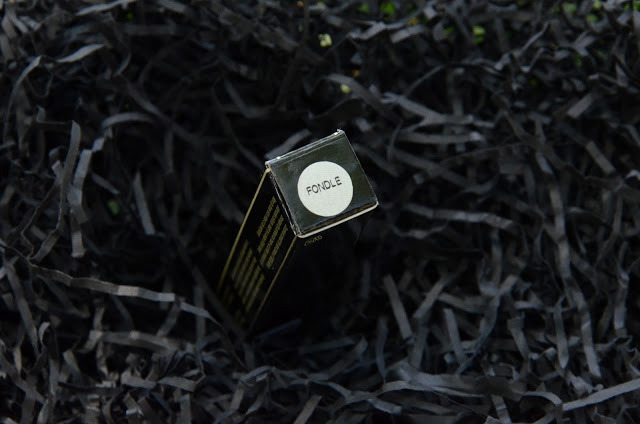 This yummy toffee shade is in fact the perfect contour colour. Not too orange, not too grey. 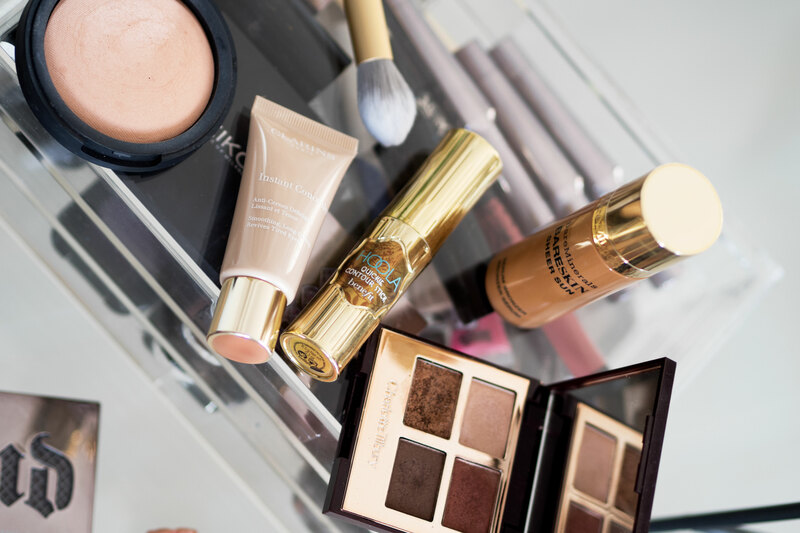 When contouring is one of my favourite things about make-up, I was questioning why on earth I had not discovered this sooner. You can use these pigments on your face, eyes, lips and the body. 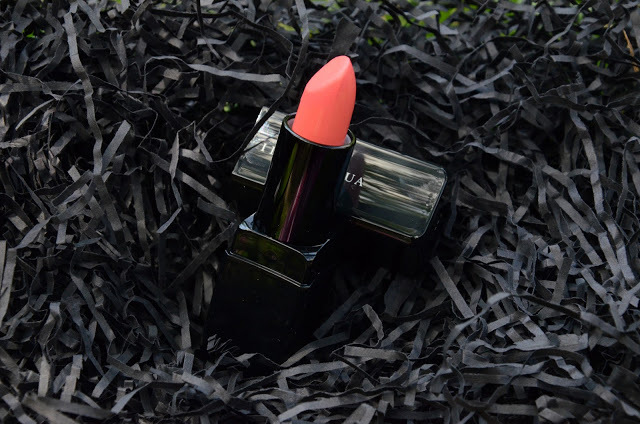 The matt, intense pigment has a crease resistant formula that is easily buildable and blendable. 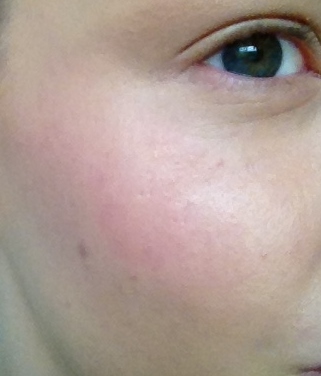 You can see on the photograph above where I have contoured my cheek bones, sides of my nose and the eye socket. 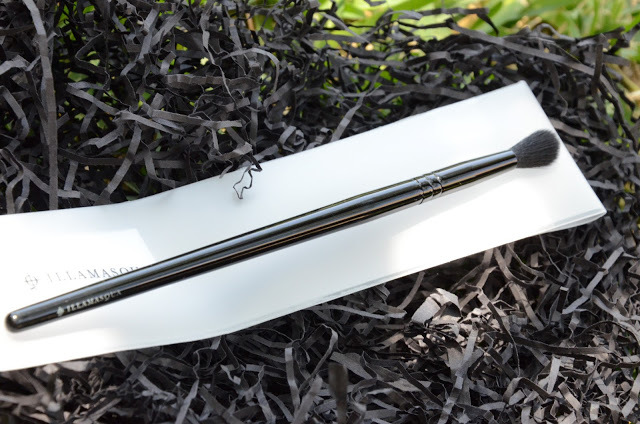 It is such a subtle contour shade, which is exactly what you want when choosing a contour colour. Had to restock this bad boy. 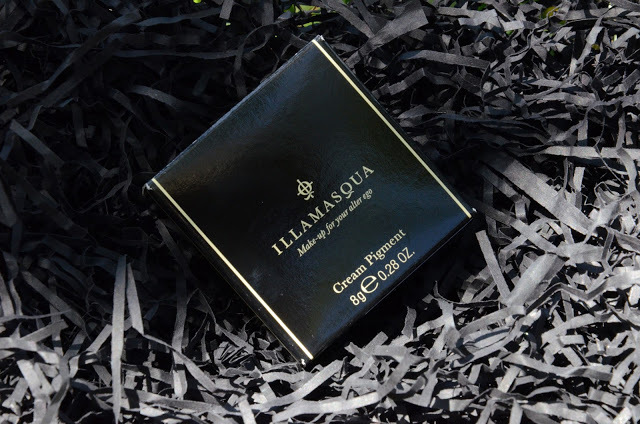 You can read a review here in one of my many Illamasqua Haul posts. 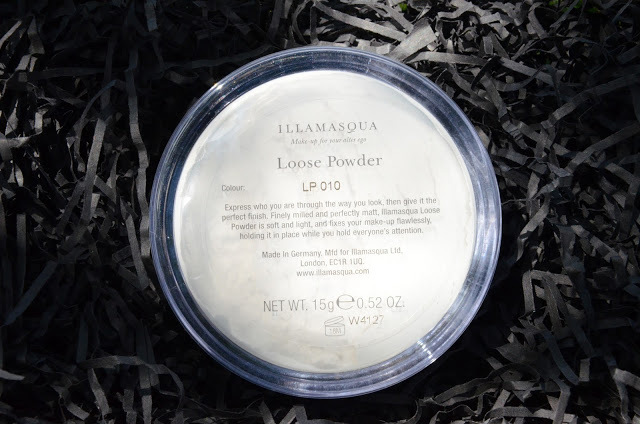 A brief summary, this powder sets your make-up flawlessly and smells totes amaze! too! 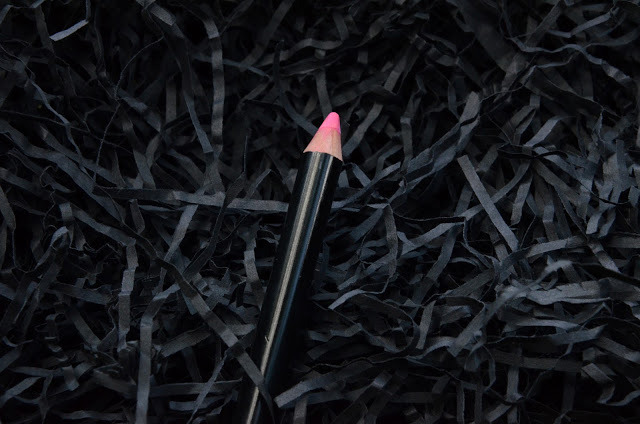 As for this Medium pencil, a gorgeous hot candy pink, having only just started wearing more of the Barbie shades, I have never owned a pink lip liner! So this one had to go in the cart and I am so happy with it! Trust me when I say these pencils are extremely long lasting. This illuminator was a free gift with my order. I already have the silver, white illuminator called Slay and love it, so I was really excited to try out this one. 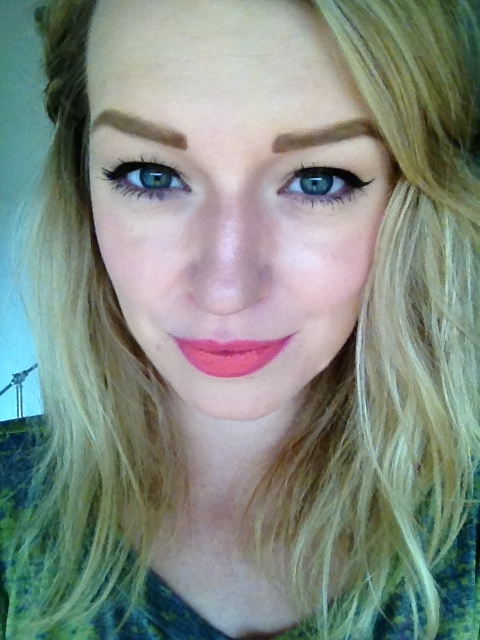 Fondle can be described as a hot baby pink with gold shimmer running throughout, a really pretty shade. 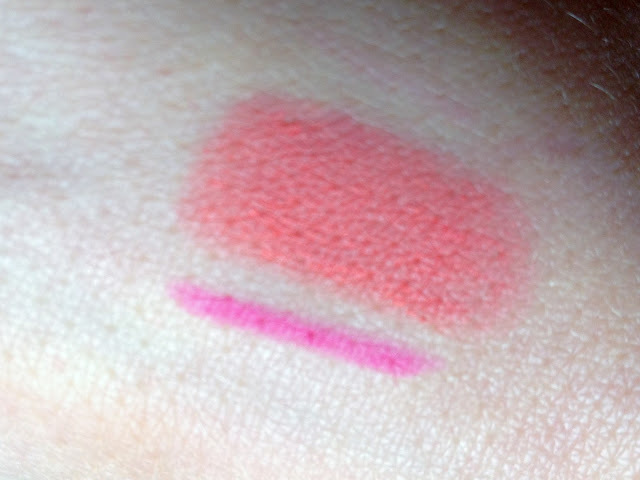 You can see in the swatch below where I have used it on my cheek bone! This product is really fast drying so you need to work with it quickly, the effect it gives is an intense highlight, perfect for creating high drama with your make-up. My eyes can be quite sensitive, liquid liners that I have used in the past actually cause a stinging/burning sensation and immediately require me to wash the liner off. 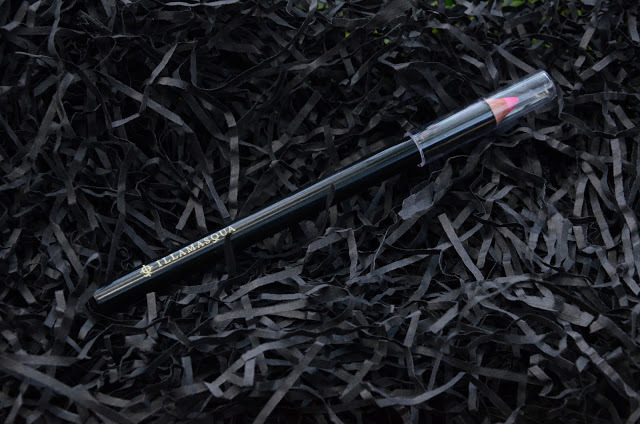 When I tried this liner, this was genuinely the first time I did not get this same irritation. 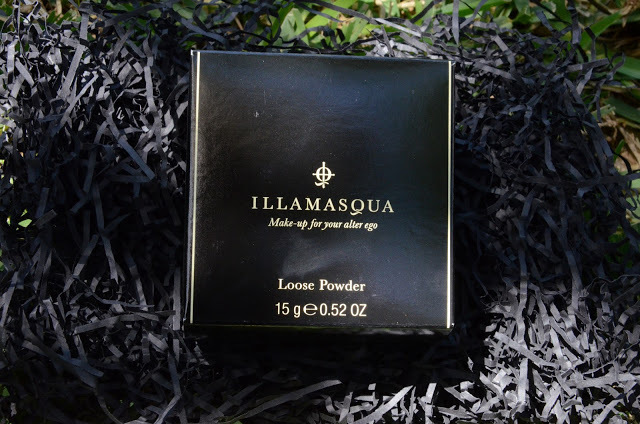 I am not aware of any allergy I have to any ingredients that may be commonly used in other brands but I was really impressed with this one by Illamasqua. 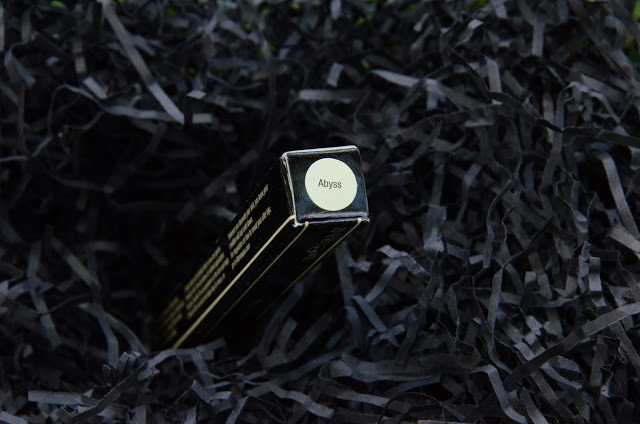 I found this precision ink, Abyss, a jet black liner, to be incredibly easy to work with. 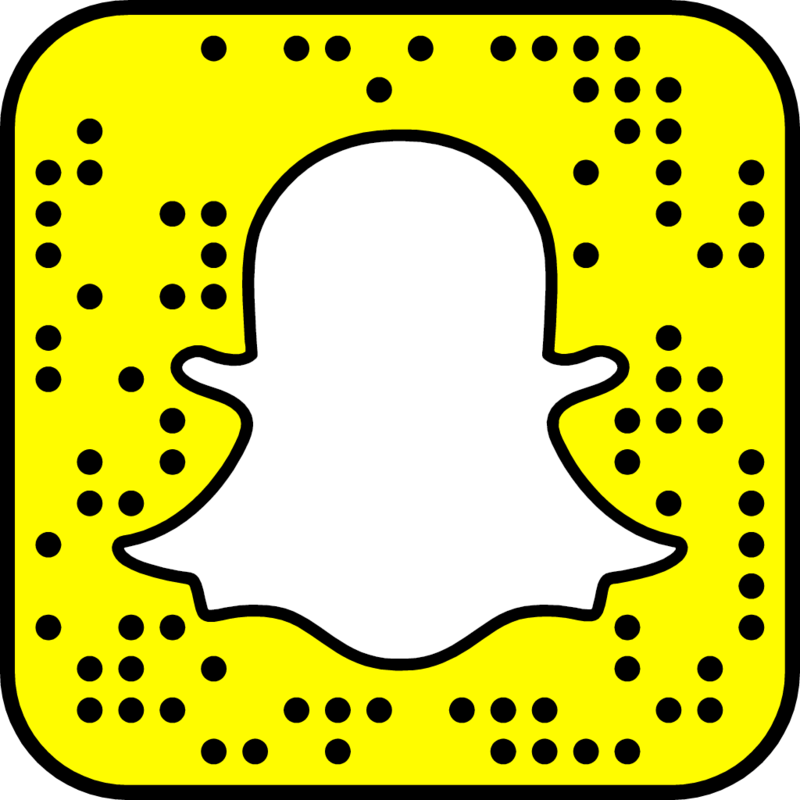 The application is a breeze and the formula is the perfect consistency. 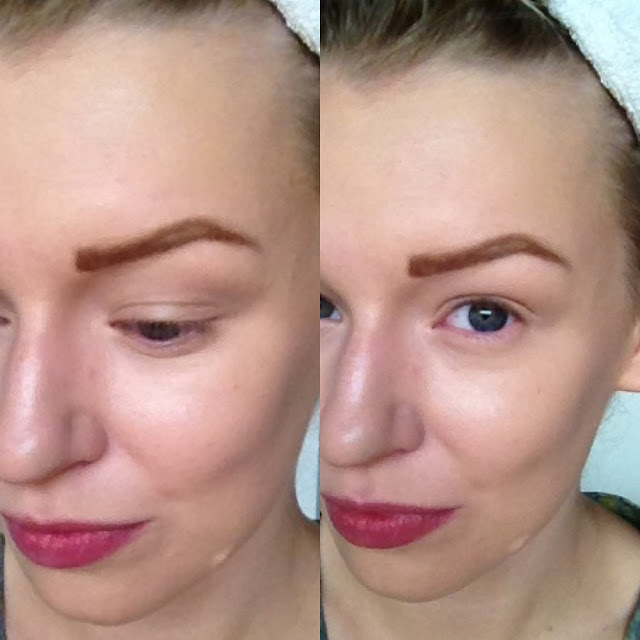 As well as sensitive eye lids, I have quite oily eye lids too, and there was no imprint in my crease after application. 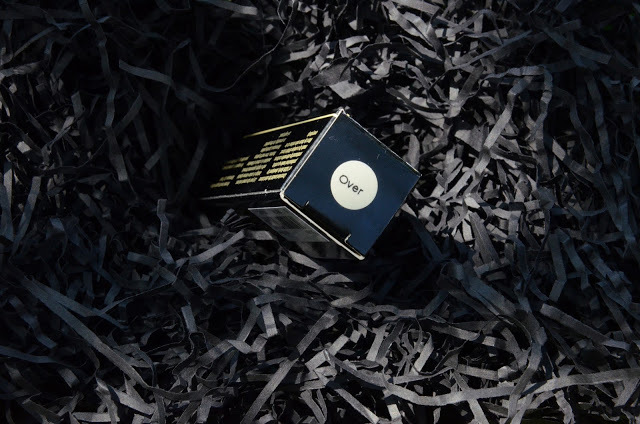 When this liner drys, it drys and stays put, long lasting and also waterproof. 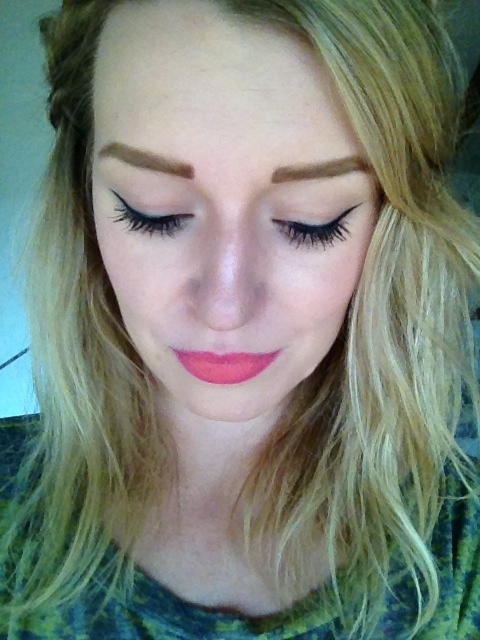 You can see from the above photograph of me wearing this liner just how awesome it is. You will be able to create really dramatic feline flicks with this bad boy! 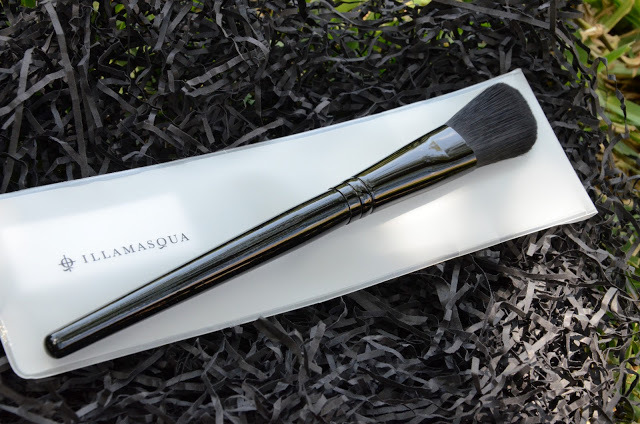 Illamasqua make-up brushes are incredible. 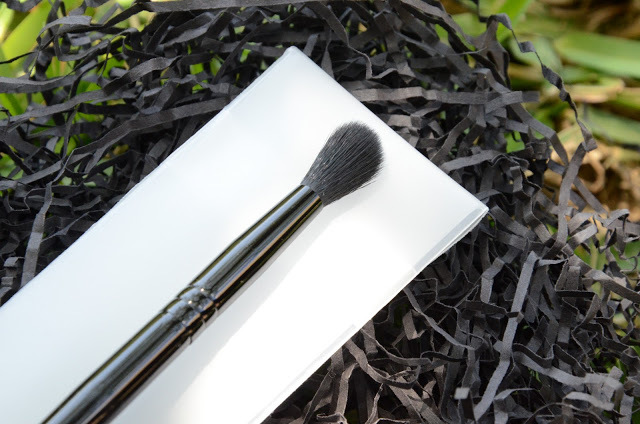 The quality and design of these tools ensure your make-up application is nothing but flawless. I decided to add to my collection and buy a blending brush. 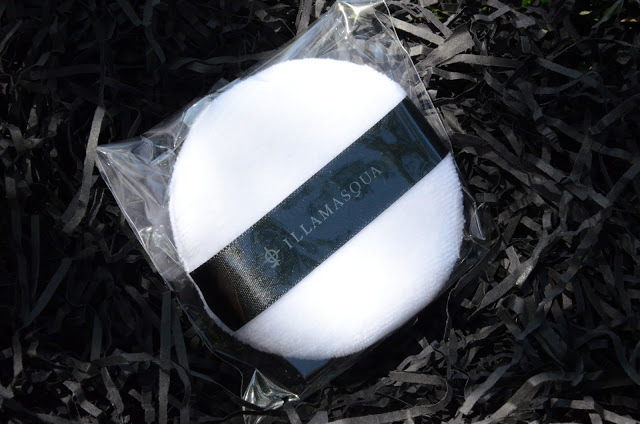 This is super soft and can be used with cream, liquid and powder! 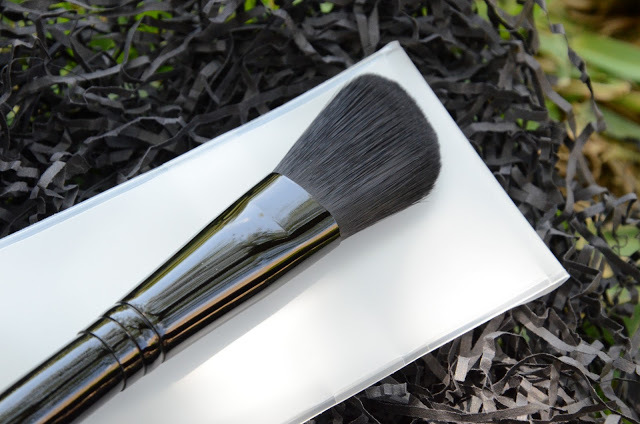 You can NEVER have enough contour brushes! So of course I had to buy this! 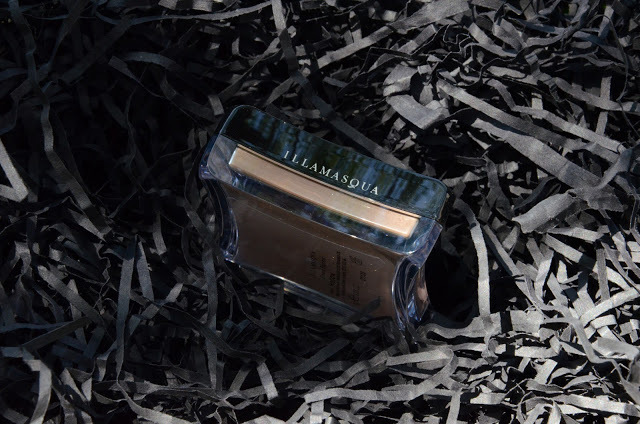 I haven’t actually used this yet as I don’t want to get it dirty… I sometimes get like this with new products, I just want them to stay new forever……..
Before I finish this post, I thought I would show you a look where I have used only Illamasqua products, just so you can see how beautiful the make-up really is. 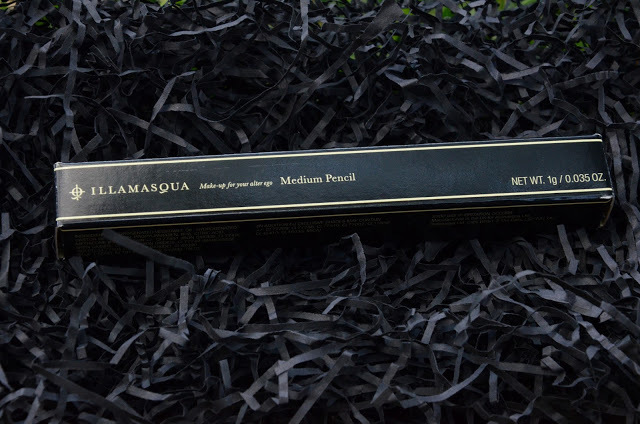 I used Illamasqua Skin Base in shade 06 for my foundation, and I also used this for pin point concealing. 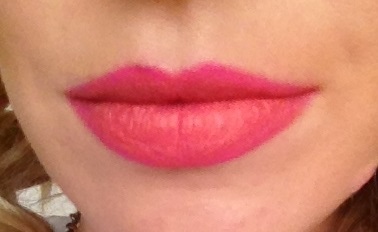 I set the base with the Illamasqua Translucent Powder. The cream pigment in Hollow I used to contour and sculpt my face. To add a touch of colour I applied my favourite cream blusher from this brand, Dixie and my current favourite lip combination – Over lipstick and Bait Lip liner. 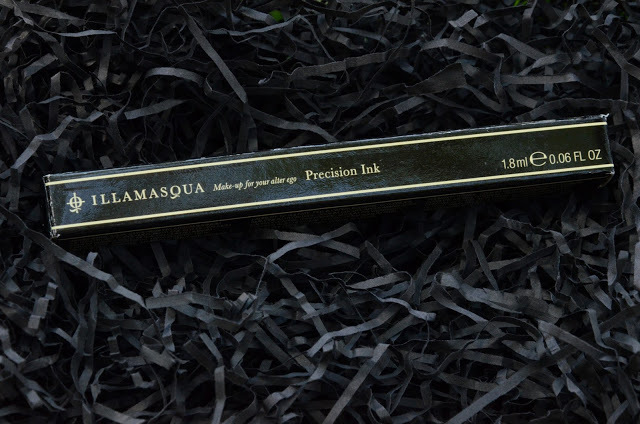 I used one of my Eyebrow Cakes, in Thunder, applying this with my Illamasqua Brow brush. 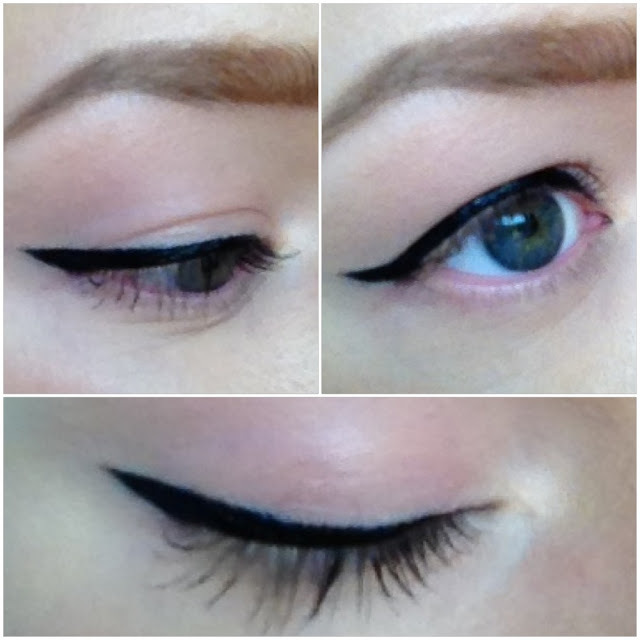 I used my new Precision Ink Liner to create a winged effect, finishing my eyes with lashings of mascara. 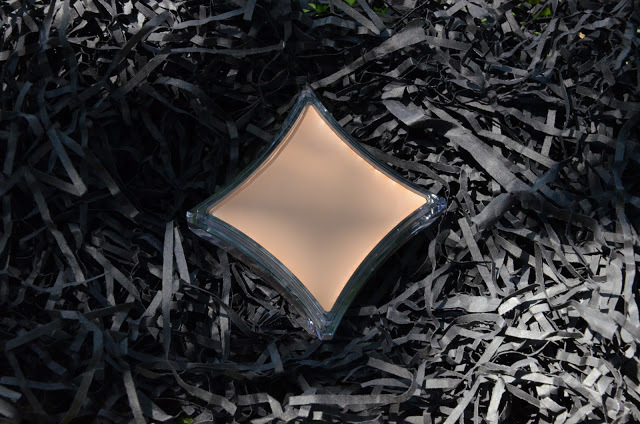 Last but not least, I added touches of my new Fondle Illuminator to the highest points of my face – cheekbones, brow bone and the bridge of my nose. The look when tied together is something fresh and dewy. I hardly ever wear eye liner so had fun wearing this and I will definitely wear liner more often now. anddddddd you have reached the end, congratulations you are still alive!!! I do hope you enjoyed this post readers! 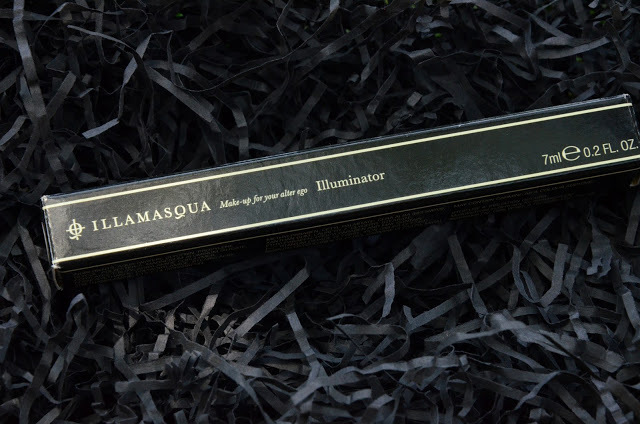 Did any of you go mad like I did with the Illamasqua Discount? If so, what did you spend your pennies on?